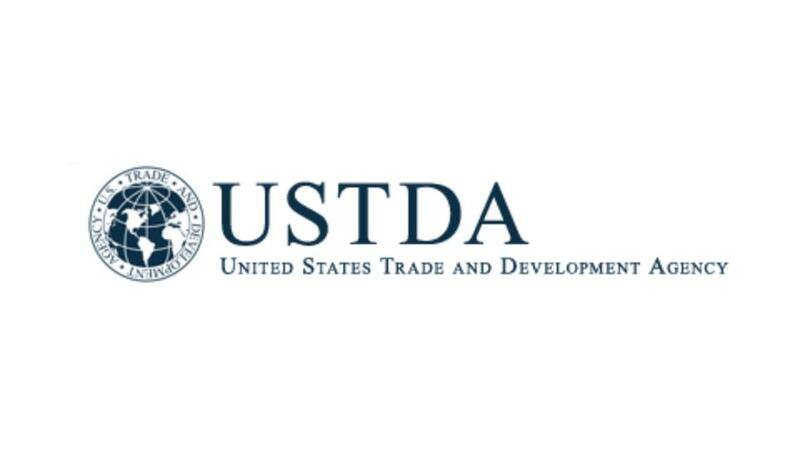 USTDA is an independent U.S. Government foreign assistance agency that is funded by the U.S. Congress. USTDA's mission is to help companies create U.S. jobs through the export of U.S. goods and services for priority development projects in emerging economies. USTDA links U.S. businesses to export opportunities by funding project planning activities, pilot projects, and reverse trade missions while creating sustainable infrastructure and economic growth in partner countries.